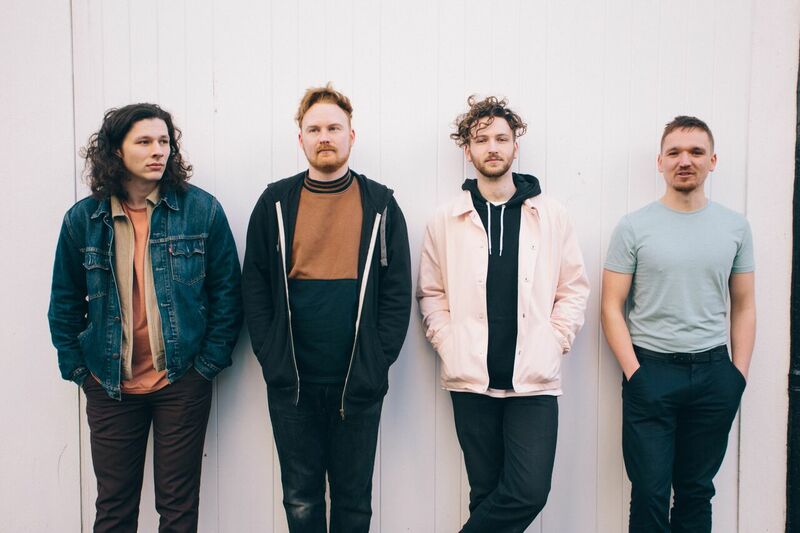 Submariner reveal new track "Ghosts"
Submariner put together ambient indie-rock with some emotive lyrics and their latest offering is one of those tracks that you listen to over and over again. This is the Brighton band's first effort of the year and gives us a taste of whats to come. Check out their live dates here. 29th of March – The Hope and ruin, Brighton. 7th of April – Thousand Island, London w/Glass peaks. 19th of April HY Brasil music Club, Bristol. The band say - "The song is spiritually inspired by last year's general election. The narrative involves a woman who gives her life to fight for other people, the oppressed and the broken. She is haunted by the ghosts of those she and the system failed to save. The chorus addresses her opponents and details the flaw in greed, especially the lines 'reap the seeds, there's no where for them' & 'I'll be dead, long before you live' indicating that the oppressor seeks wealth only in financial sense, but without compassion and kindness, has no real quality to life. In the fictional sense, the story ends on a note of hope, with the ghosts of the failed haunting the consciousness of the heroines enemy, leaving you with the line 'In the dark, you'll remember me' and in turn, spurring the person into action."